This is our thirteenth line in Ethiopia. Actually we have more than twenty lines in Ethiopia. And we have a agency in Ethiopia. He made a really good result. This line is specially made for beans sesame and dry beans. From the underground hopper to vibrating sieve, then to destoner and then to Gravity Separator, then grading. It can clean the small big impurity and light heavy impurities and dust etc. We can design the line according your needs. We can add color sorter etc. inthe line. Welcome to contact us. 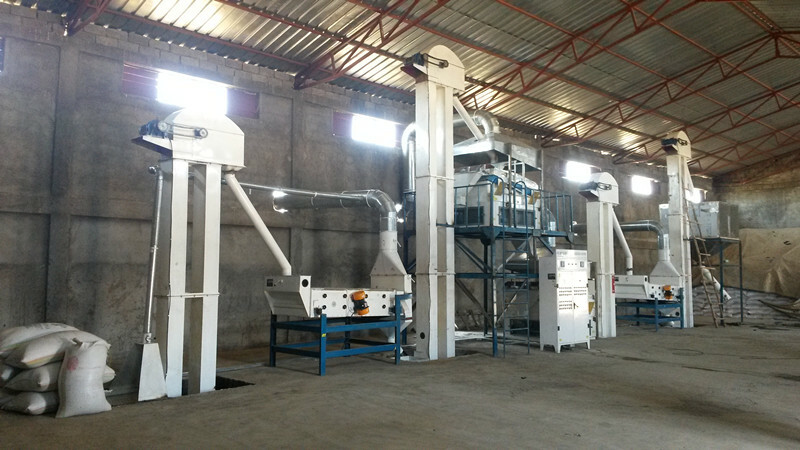 Seed plant is used for all type cereal as wheat, maize, qunioa, sesame, paddy, grass seeds, oil seeds, millet, etc. 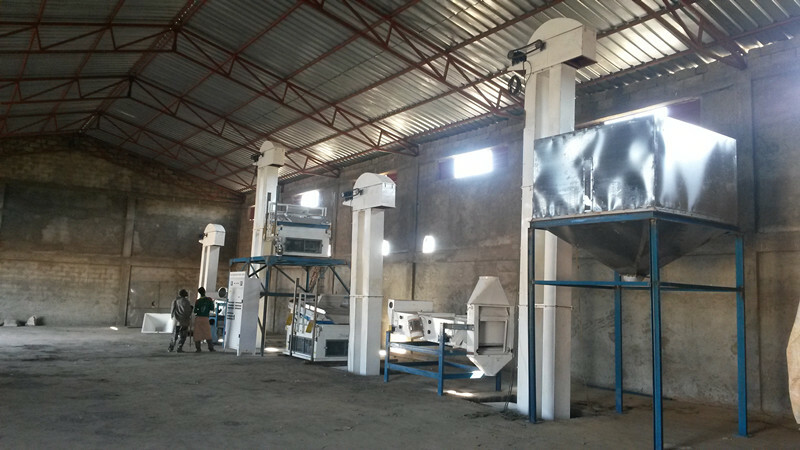 Looking for ideal Soybean Seed Processing Plant Manufacturer & supplier ? We have a wide selection at great prices to help you get creative. 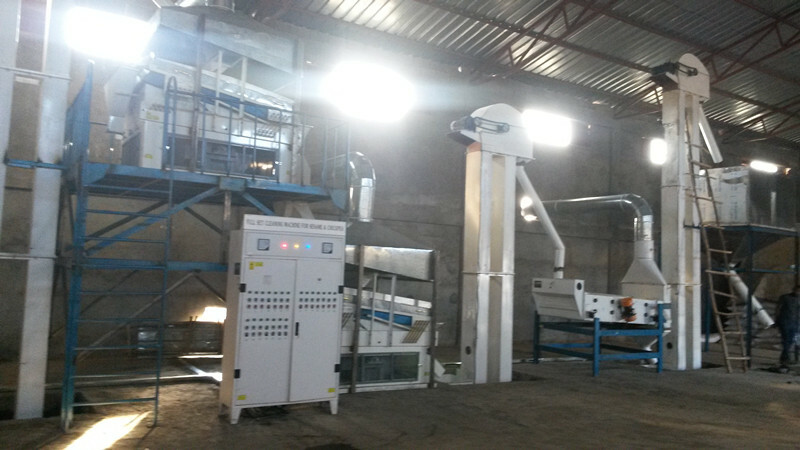 All the Sobean Cleaning And Processing Line are quality guaranteed. We are China Origin Factory of Soy Cleaning Plant. If you have any question, please feel free to contact us.